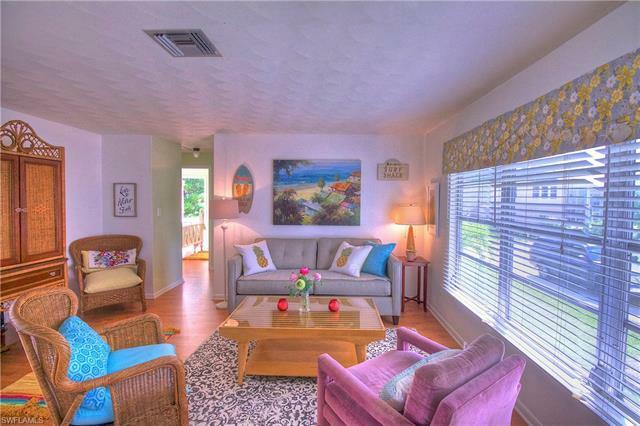 IMMEDIATE POSITIVE CASHFLOW- This elevated beach cottage is currently a successful vacation rental property across the street from Bonita Beach access #8 and makes an adorable getaway as well as a super rental. Decorated in a whimsical retro beach style, this property is very comfortable and easy to rent with no rental restrictions at all. 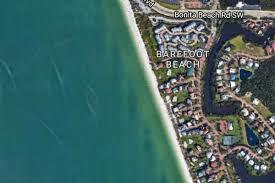 The savvy buyer will see a lot of value in the land itself as affordable Bonita Beach property is becoming more rare each year. This lot has a partial gulf view and has an unobstructed eastern view of Estero Bay. 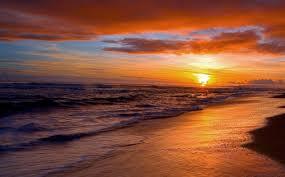 Build your dream home or operate a vacation rental or just enjoy it yourself! The possibilities are intriguing and this price point is rare in Bonita Beach.